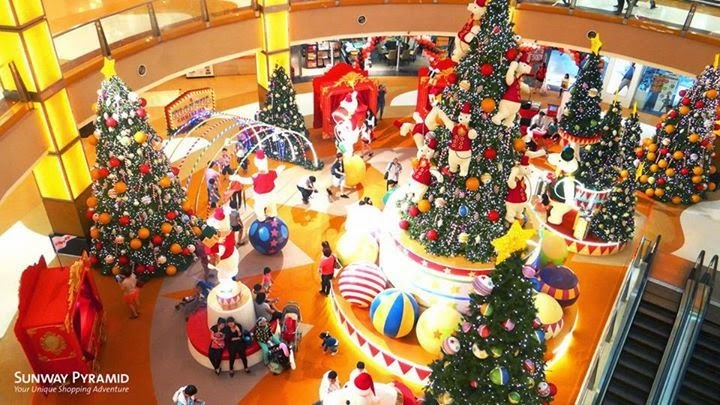 Home / christmas decorations malls / feature / Xmas decor and themes at Klang Valley malls this year! 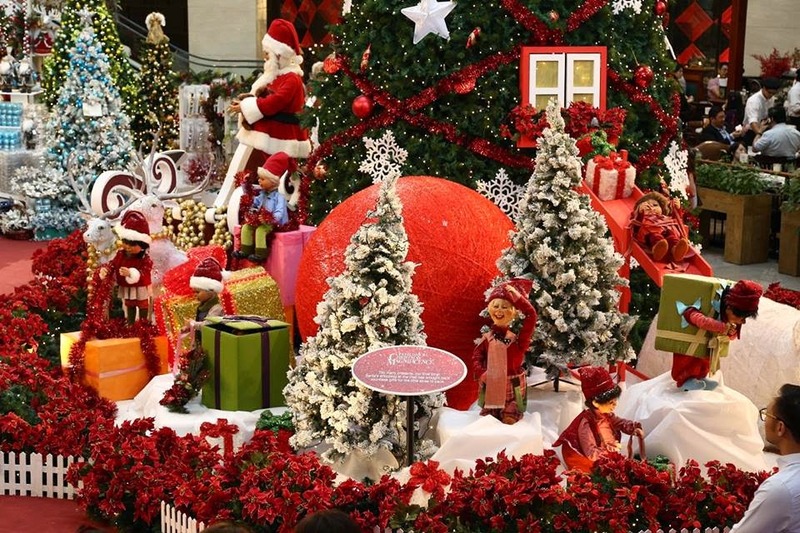 Xmas decor and themes at Klang Valley malls this year! You know it's Christmas in Malaysia when you look out the window and it starts snowing. No wait, let's try again. You know it's Christmas in Malaysia when all the shopping malls start putting up their elaborately themed Christmas decor with awesomely constructed set pieces at their main concourse area! As Malaysians, no matter what our race or religion, Christmas is a time where malls have Xmas songs playing on repeat as we marvel at all that is shiny and sparkly, and we whip out our camera phones to capture that perfect Christmas-y pose. As self proclaimed mall rats, we've noticed that this year's no different than the others and most Klang Valley malls have exerted all their efforts in order for shoppers to gaze upon their perfectly decorated tree. 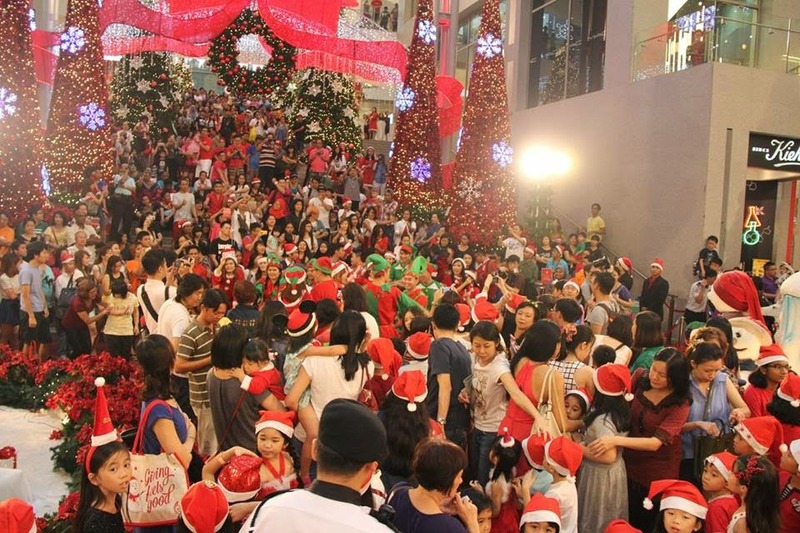 Let's check out what the major malls are up to this Christmas season! 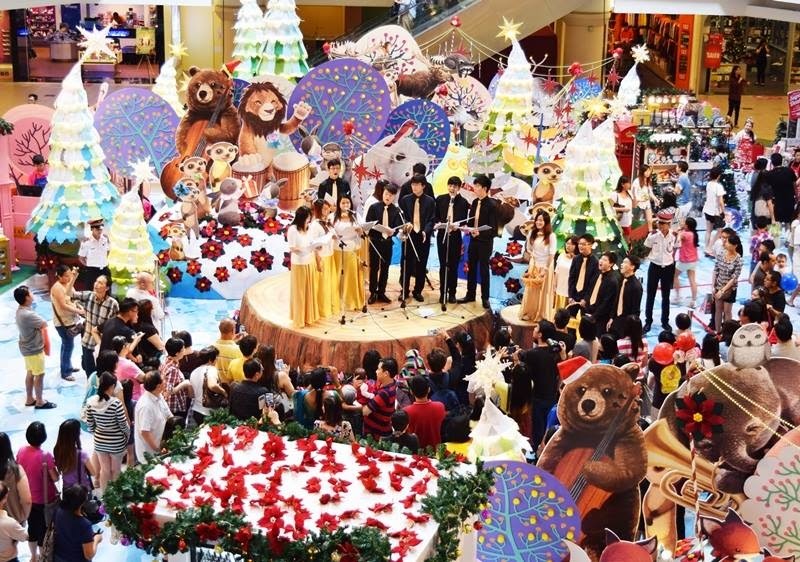 With this year's theme at 1 Utama Shopping Centre set to "A Rustic Woodland Christmas - Love & Joy", shoppers can expect to see a colourful display of a Christmas-y paper forest with cute animal cutouts at the LG Oval floor. There are a lot of joyful choirs and singing; from St. John Almumni and St Ignatius Church among others; planned from now up to 28 December 2014, so be sure to check out the schedule for the performance times! 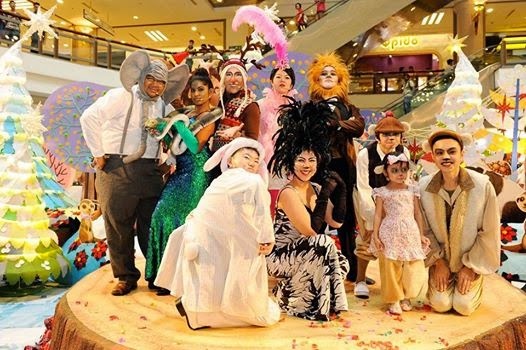 The Pharaohs at Sunway Pyramid have spoken and will be spreading their Christmas cheer from now until 4 January 2015. 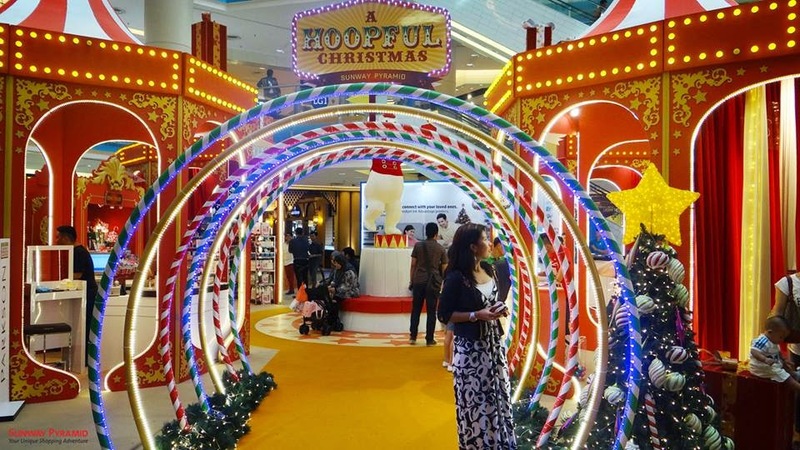 With the theme set as "A Hoopful Christmas", shoppers can expect a whimsical decor that incorporates some hoops at its Blue Concourse. Find clowns, polar bears, giant toy balls and colourful performers that are sure to be bustling with activity this weekend. Although this is the newest shopping mall on this list, the mall has quickly emerged to outdo itself year after year. This year's theme is Christmas Valleys with performances by three Christmas clans - Wallys, Claberons and Tohrens who come out to performance at the concourse area every day at 7.30pm that's set up to look like a quaint little Christmas village. 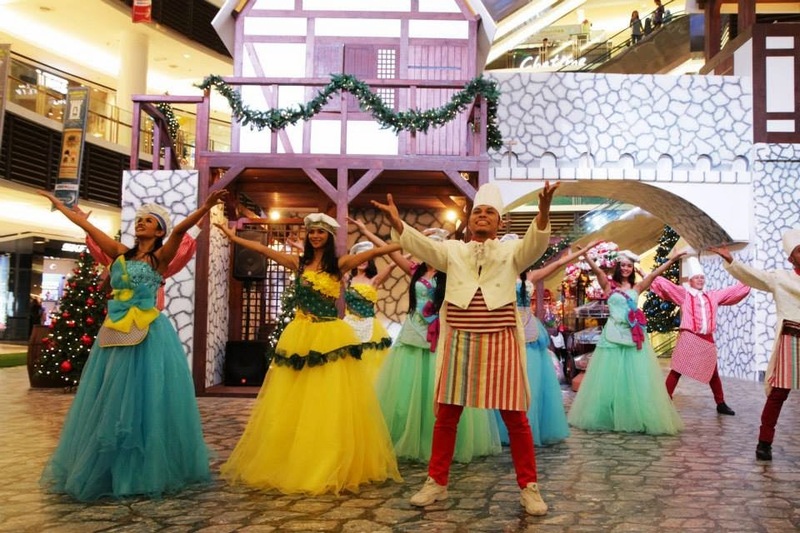 Get to the centre court, ground floor of Mid Valley Megamall to the "Christmas Fairy Tails" theme that incorporates stuffed animals amongst the detailed enchanted forest setting that has giant blooming flowers and mushrooms! 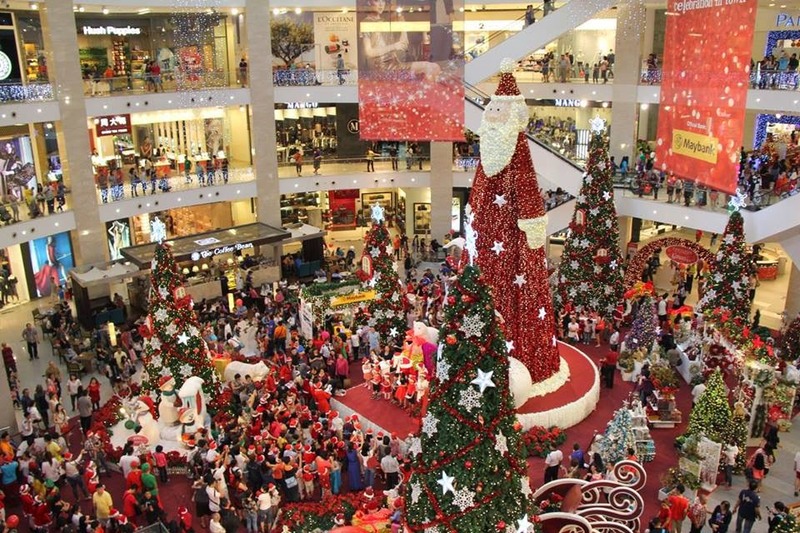 It's all magnificent at the mall that's located at KL's golden triangle with the theme "Christmas Magnificence". Instead of highlighting the tree, it's an elongated giantic Santa Claus that's made to look like a tree at the centre concourse of the mall. You can't miss it the moment you walk through the enterance.